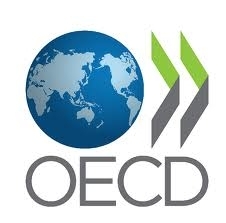 This document has been drafted following the Expert Meeting on Mental Health Systems in OECD Countries, held on 26-27 March 2012 in Paris, and presents the assessment and recommendations of the upcoming OECD publication “Mental Health Systems in OECD Countries”. 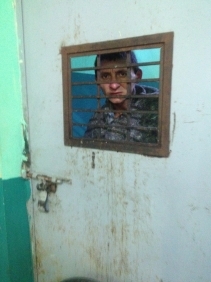 Inter-American Commission on Human Rights orders Guatemala to protect children and adults from abuses in psychiatric facility. 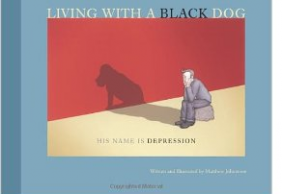 "I had a black dog, his name was depression"
In collaboration with WHO to mark World Mental Health Day, writer and illustrator Matthew Johnstone tells the story of overcoming the "black dog of depression". 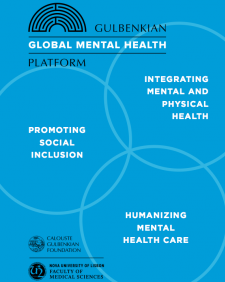 Despite their substantial contribution to population health and development, mental health issues remain largely overlooked by the international community. 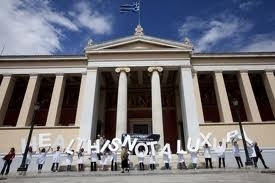 "In Greece, a social and humanitarian crisis is taking place that calls for European collaboration and support". Please read the text from “ARGO” - NGO Network for Psychosocial Rehabilitation and Mental Health.